Guitarist and composer from Brussels, Belgium. He has performed for audiences throughout the world, and his compositions, published by Productions d'Oz (Canada), GSP (California, USA) and Editions Lemoine (Paris, France) are played and recorded from Canada to Japan. 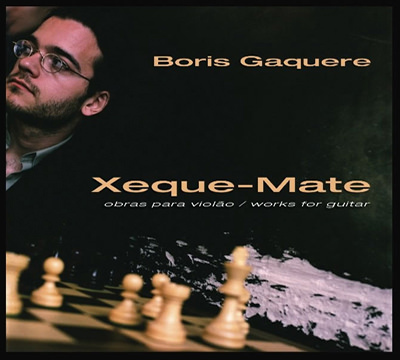 He has made several recordings, including Xeque-Mate (VG1004) with Odair Assad joining on a few tracks; Carpe Diem (VG1010), a baroque album and Tempo Feliz (Mogno F010), with Brazilian percussionist Renato Martins. He also took part on Yasuji Ohagi or Sébastien Vachez' CD.